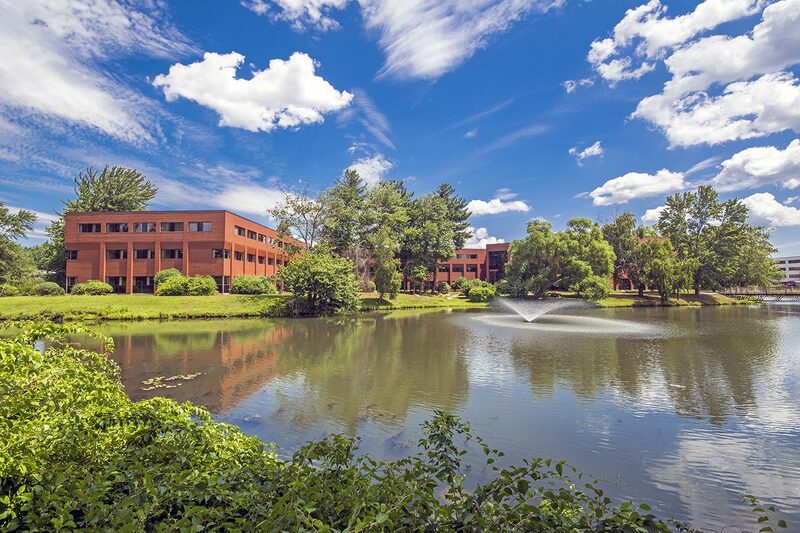 410 Amherst Street in the desirable and exceptionally positioned Birch Pond Office Park boasts excellent visibility from Amherst Street/Route 101A and a beautifully landscaped campus setting. Located immediately off of Exit 8 on the F.E. Everett Turnpike/Route 3. Less than 8 miles from the Massachusetts border. 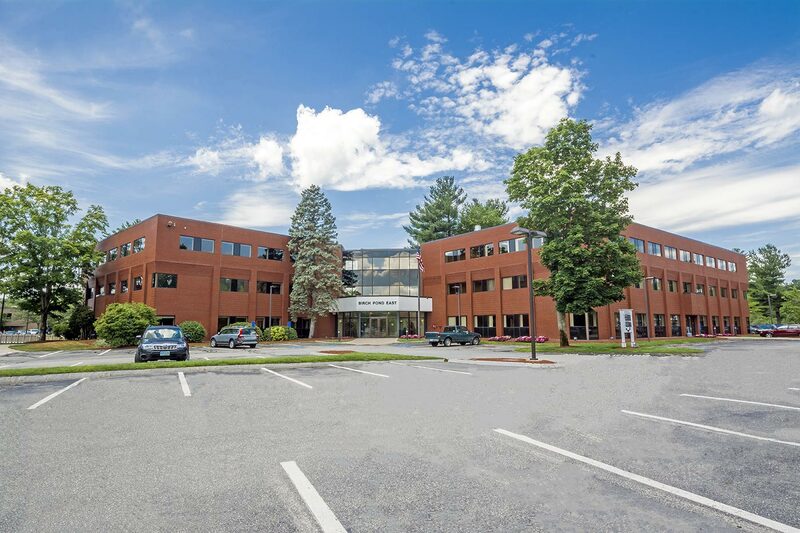 The Building’s prominence, including monument directory signage listing all tenants, offers exceptional exposure to the high traffic counts heading both directions along Route 101A.